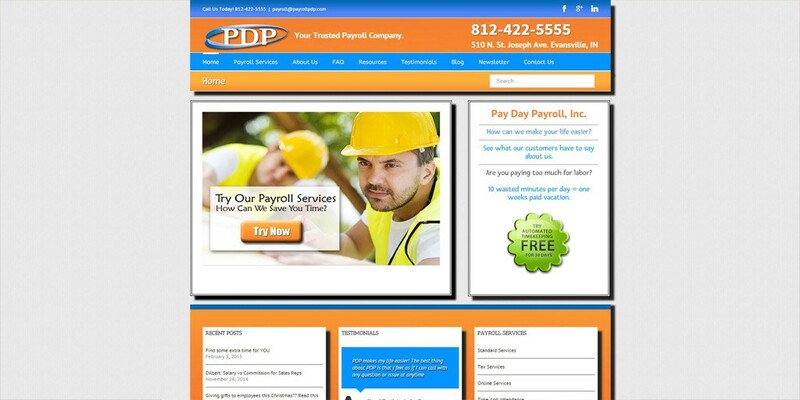 Pay Day Payroll Inc. was formed in June 2005. It began when Pat Amin, who later became our first client, approached Jill about opening a payroll service. At the time, Pat was outsourcing his payroll to another company and wasn’t happy with the service. The payrolls were being completed and the taxes were filed and paid on time, but there simply was no customer service. He thought we could do it better. And Pay Day Payroll was born.